Touring with Cole fostered the fledgling rapper’s development as a performer, while mixtape releases such as Quarter Water Raised Me and Quarter Water Raised Me II elevated his profile. Cole signed Bas to Dreamville releasing Last Winter, jokingly referred to as “An album from a n*gga who ain’t got alotta fans yet”. It was released as a digital download and a CD in April 2014. 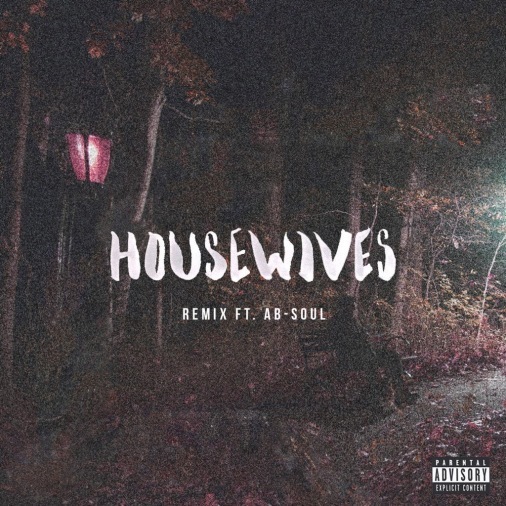 Fiend Bassy teams up with Ab-Soul for the remix to his hit single “Housewives,” off his latest project Too High To Riot. Word to Soulo! Bas opens up about his upbringing and reflects on his life as an artist in a heartfelt conversation with Fader. 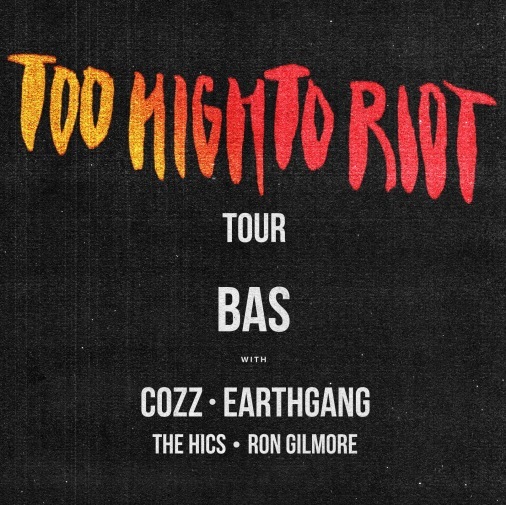 As he kicks off his nationwide tour in support of his album “Too High To Riot”, Bas drops off his latest visual, with “Ricochet” featuring The Hics. Directed by Scott Lazer, the video takes Bas and the soulful British duo from the Palos Verdes cliffs overlooking the Pacific Ocean to the palm tree lined roads of Venice Beach, CA. 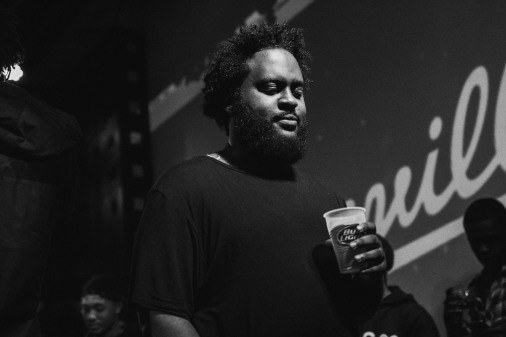 Check out the new video for Bas’ “Matches” (feat. The Hics – prod. by Ron Gilmore). Directed by Doubiago Bishara and Nelson G. Navarrete for The Super Mookin Fiends, “Matches” is a plaintive meditation on living life on the bleeding edge of stardom, exploring what it means for an artists to be next to blow. J. Cole will be headlining the largest music festivals in the wild west this summer. 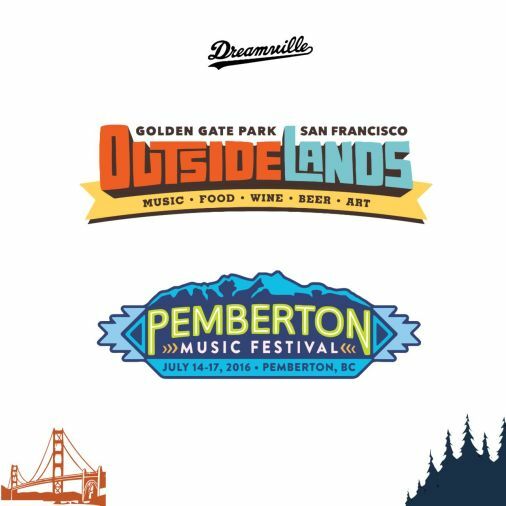 Bas will be joining in BC for the Pemberton Music Festival. 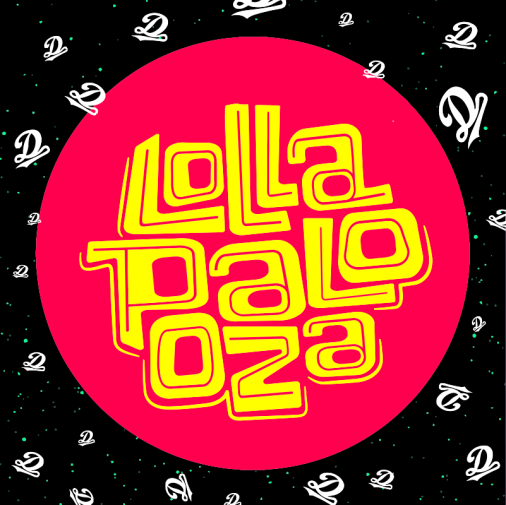 Dreamville is set to perform at the 25th annual Lollapalooza festival in Chicago this summer! 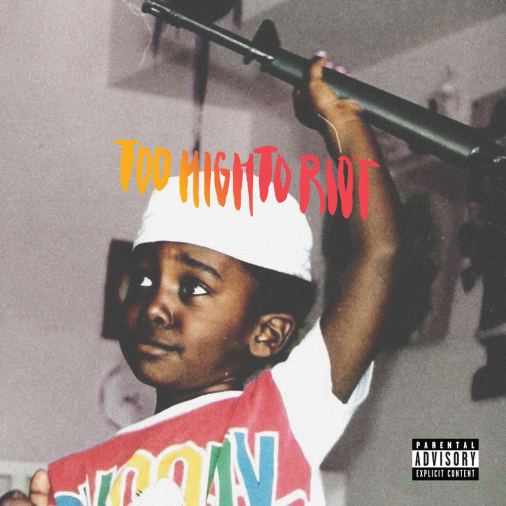 Bas spoke to Angie Martinez on the release day of Too High To Riot, on everything from his new project to being an artist at Dreamville. 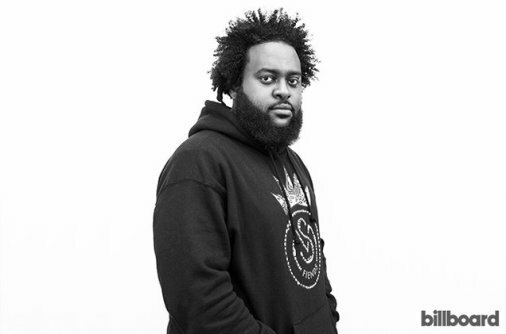 Bas talks ‘Peeling Back Layers’ on sophomore set ‘Too High to Riot,’ protesting in Ferguson w/ J. Cole & more! 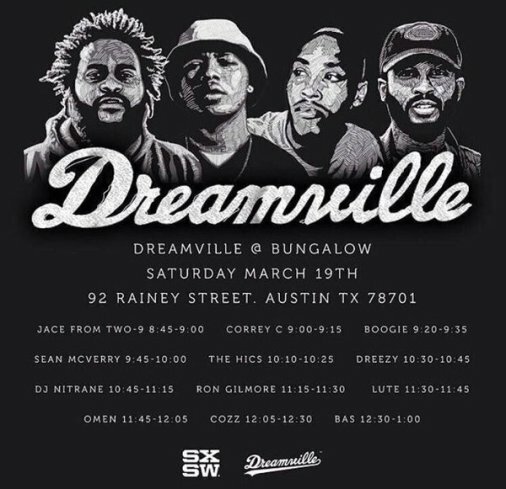 Dreamville is taking over the SXSW Bungalow on March 19. Performances include Bas, Cozz, Omen, Lute, Ron Gilmore and more! Entry is free with a SXSW Badge or $10 at the door. Fresh off the release of his second album Too High to Riot, Bas gets on his “Night Job” in his latest video featuring J. Cole. Directed by Andrew Nissonian, the clip is set in a dark one and gritty location while the Dreamville signee rhymes about women, his lifestyle and the lessons he’s learned. REVOLT sat down with Dreamville executive and Bas’ business partner, Derick Okolie, to discuss all things Dreamville and beyond. 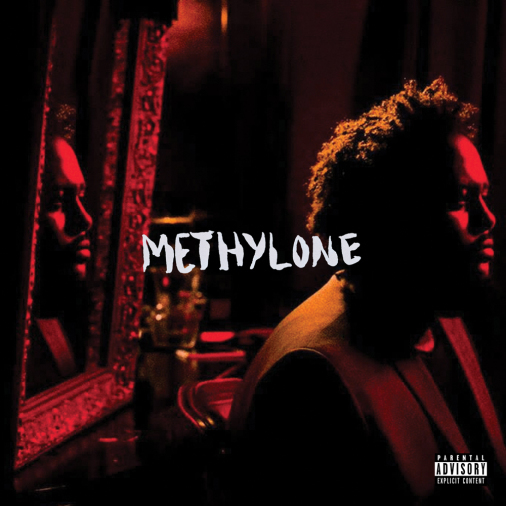 Bas major label debut features his new single, “Methylone,” and “Night Job” featuring J. Cole. The sonic foundation of the album is produced by Ron Gilmore, Ogee Handz + DikC, Cedric Brown, Cam O’bi, Soundwavve, Subdaio, and The Hics. Recorded in London, LA and New York, Too High To Riot features J. Cole, Cozz and The Hics. 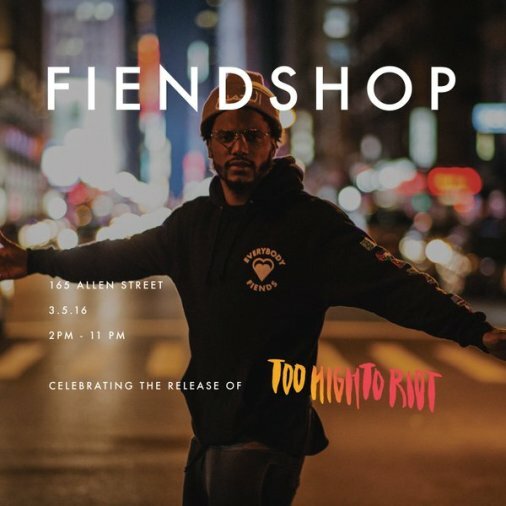 FIENDS are back in NYC this weekend with a special FiendShop pop-up to celebrate the release of Bas’s upcoming album Too High To Riot and their new merch collection. Check fiends.nyc for more info! Here’s the visual to the second single off Too High To Riot, available March 4th! Check out the visual for the Cozz track “Tabs” ft. Bas. The Meez produced, Committee x FIENDS colab comes off his most recent, critically acclaimed mixtape Nothin Personal. The tape is available for free download now via Dreamville and be sure to check out Bas’ forthcoming debut album release Too High To Riot when it’s available March 4th. 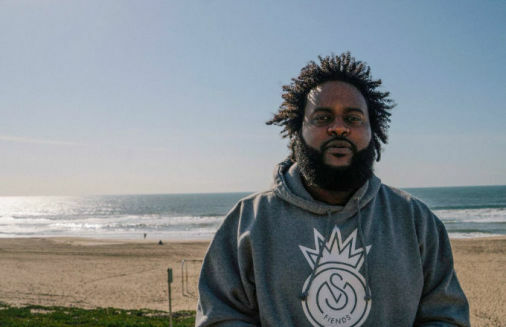 Queens musician Bas has announced the official release date for his major label debut, Too High To Riot. The album will be released via Dreamville/Interscope Records on March 4, 2016. Pre-orders of the album will feature Bas’s new single, “Methylone,” along with “Housewives,” and “Night Job” featuring J. Cole. The sonic foundation of the album is produced by Ron Gilmore, Ogee Handz + DikC, Cedric Brown, Cam O’bi, Soundwavve, Subdaio, and The Hics. 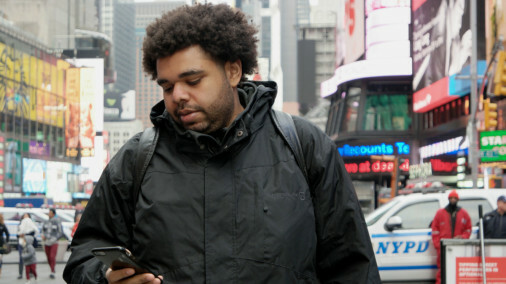 Recorded in London, LA and New York, Too High To Riot features J. Cole, Cozz and The Hics. Available March 4th! Here’s the new single “Methylone” off Too High To Riot. Produced by Ron Gilmore. You can pre-order Here. Available March 4th! Sound of MTV just announced their 50 Artist to Watch in 2016 list and it includes well-deserved labelmates, Bas & Cozz. 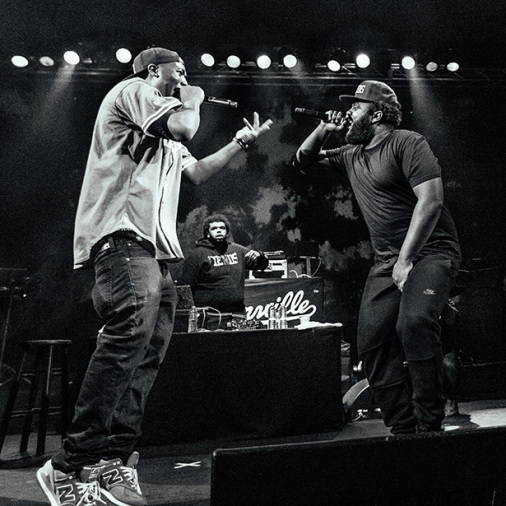 The Dreamville rappers are set to release their respective projects in 2016. Go behind the scenes as J. Cole stops in New York, London and North Carolina to get 2014 Forest Hills Drive release ready. Download the HBO NOW app to stream HBO movies and series on Apple TV, iPhone, iPad, Android Phones, Android Tablets, Fire Tablets, Chromecast, and Roku. Start your 30-day free trial to see: itsh.bo/itshbonow.